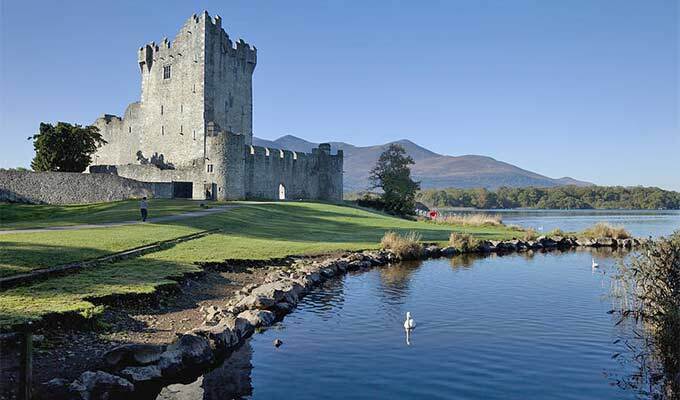 Today we have opened the call for speakers for TBEX Europe 2017 in Killarney, Ireland. We’re always on a search for interesting speakers from around the world for our events. So if you have never applied to speak at TBEX before, we encourage you to do that now. We need speakers who are committed to sharing valuable, actionable information with the TBEX community, and to being a full participant at TBEX Europe 2017. If you would like to be a speaker for one of our Breakout Sessions, please read this information thoroughly before submitting a speaking proposal. Speakers should plan to arrive in Killarney no later than October 2nd, 2017. We recommend that speakers who are also bloggers allow a few days before and after the conference dates to enjoy the pre- and post- tours and activities. We also encourage our conference speakers to apply for one of the Blogger FAM trips taking place after TBEX Europe 2017. Information about these opportunities will be announced soon. SUBMIT YOUR TBEX SPEAKER SUBMISSION FORM HERE. SUBMISSION DEADLINE IS Tuesday, July 12, 2017 at midnight, PDT. I applied for a speaking position for your Huntsville event. Can I also transfer that application to this Ireland event as well ?